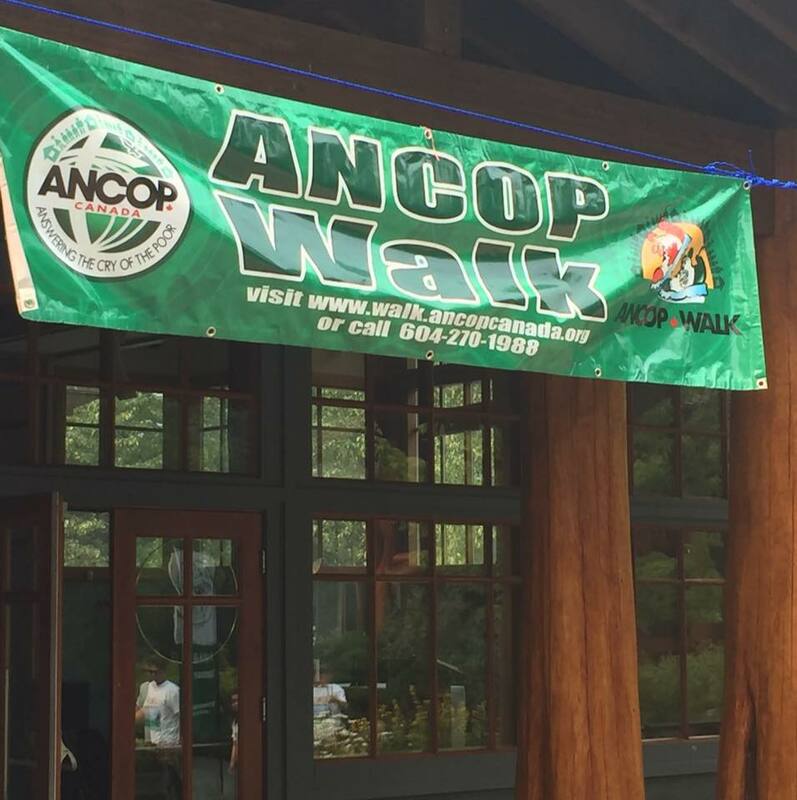 ANCOP Walk 15th Anniversary in Greater Vancouver was a tremendous success with the biggest crowd in the history which surpass the 1,200 number of participants. 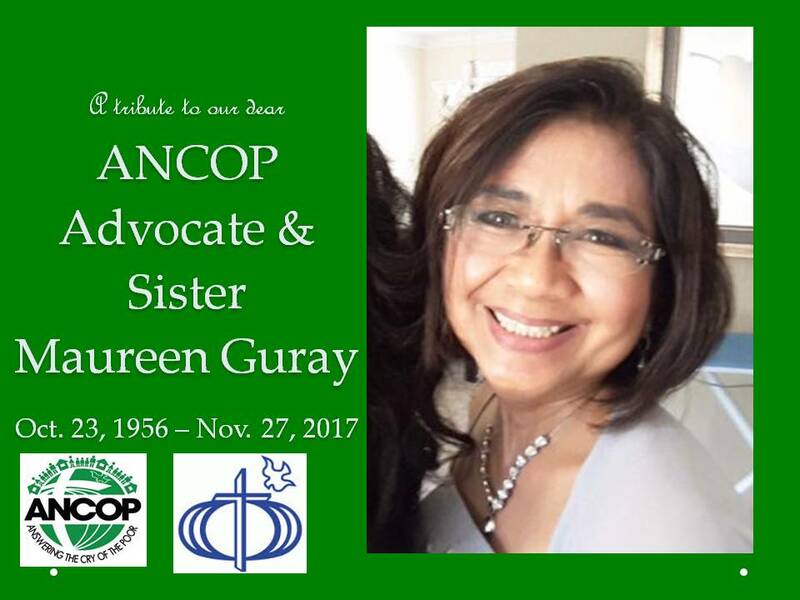 Better known as “sis Mau” or “tita Mau” to her peers and CFC group, she embodied a joyful and exuberant character and everyone who’ve met her had always been captivated by her big beautiful smile. May she rest in peace. CFC Vancouver GVA2’s “ANCOP Hits Broadway” – a success! On its second year of doing fundraising for the shelter program of ANCOP, the dinner and dance fundraising event is slated on October 28th at Riverside Grand Ballroom in Richmond BC. Whistler and Vancouver were the first areas to walk for the poor for ANCOP Walk 2017! 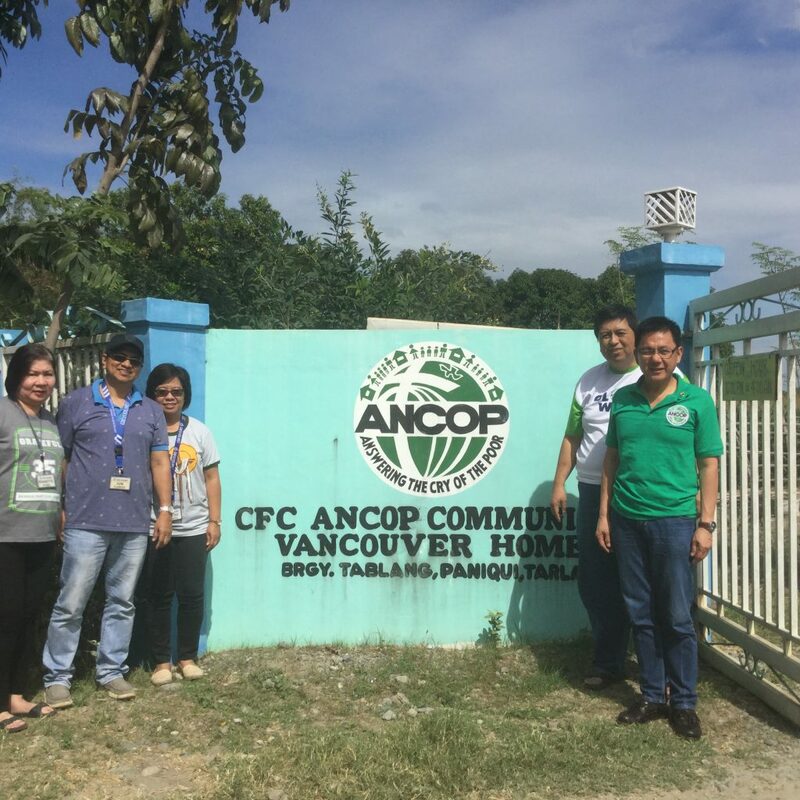 It was a momentous and joyful day last January 28, 2017 in CFC Ancop Vancouver Homes in Tablang, Paniqui, Tarlac as Ancop Canada, led by its President Bro. 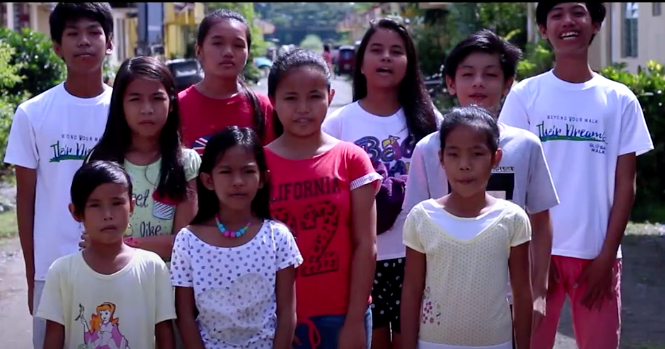 Ricky Cuenca turned over 95 homes to its beneficiaries. It was fun filled and magnificent night when about 400 guests including sponsors, supporters and CFC members gathered together to help the mission of ANCOP. Despite of all the challenges, we felt God’s mighty presence and we were able to make the 1st ANCOP Walk in Whistler BC a great success! 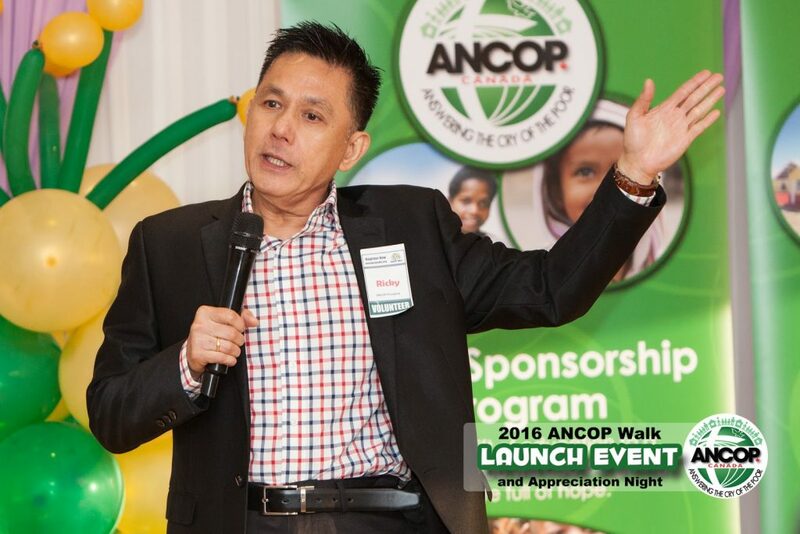 ANCOP launched its ANCOP Global Walk and Appreciation Dinner at the Royal Seafood Restaurant in Richmond last June 29. 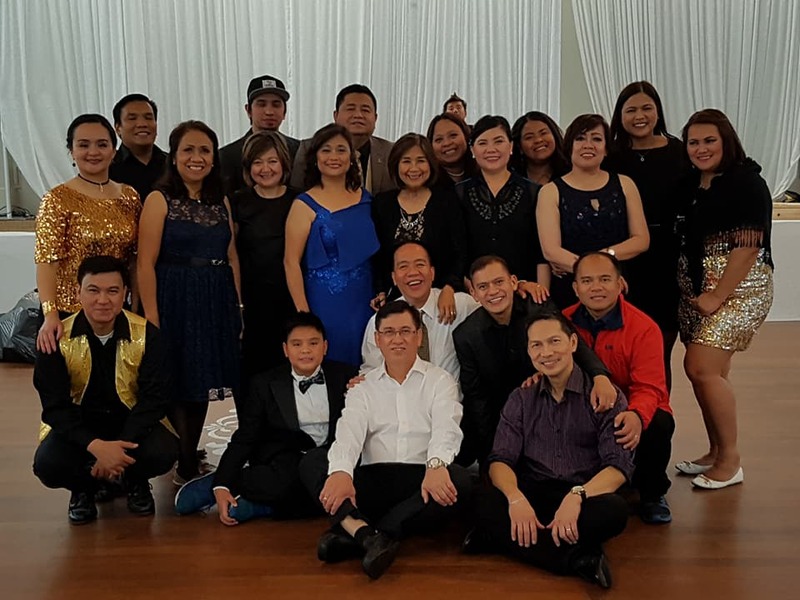 The event was attended by 200 guests from volunteers and different Filipino-Canadian organizations that pledged its support for the walk and other endeavours of ANCOP, including umbrella organization United Filipino Canadian Associations of British Columbia (UFCABC).